Walter Roland Dickerson (April 16, 1928 – May 15, 2008) was an American jazz vibraphone player, most associated with the post-bop idiom. Born in Philadelphia, Pennsylvania, Walt Dickerson graduated from Morgan State University in 1953 and after two years in the Army he settled in California. There he started to gain attention by leading a group with Andrew Hill and Andrew Cyrille, but it was Dickerson's later period in New York City when he gained some further notice. For the Prestige label he recorded four albums. In 1962 Down Beatnamed him the best new artist. 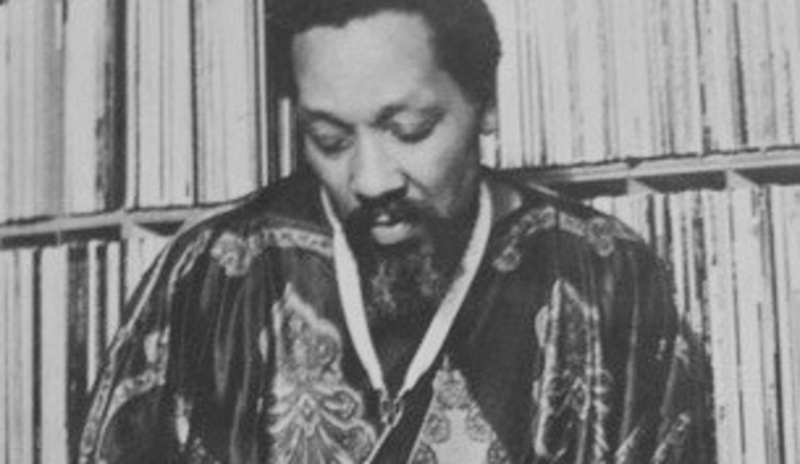 From 1965 to 1975 he took a break from jazz, but later he worked again with Andrew Hill and Sun Ra. After 1975 Dickerson recorded several albums for the Danish Steeplechase label. He died in May 2008 from a cardiac arrest.